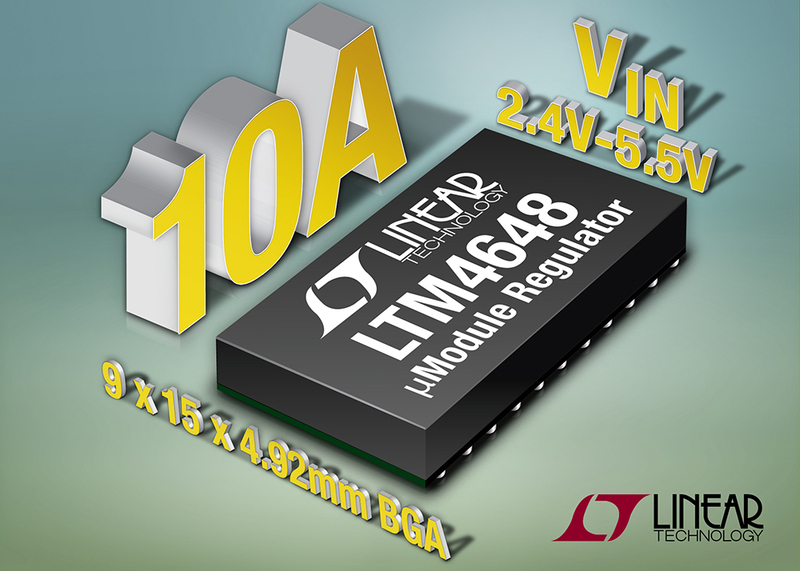 Linear Technology Corporation has announced the LTM4648, a 2.375VIN to 5.5VIN, 10A step-down µModule (micromodule) regulator in a 9 x 15 x 4.92mm BGA package with high operating efficiency and low temperature rise. 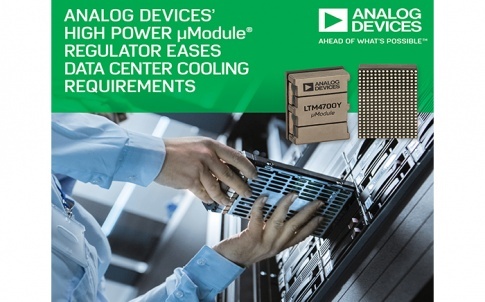 With an integrated 5V boost converter to drive the gates of its N-channel MOSFETs from low VIN supplies, the LTM4648 improves efficiency and simplifies system design by eliminating the need for 5V or 12V power rails and dependency on auxiliary regulators. Applications include point-of-load conversion from a 3.3V main power bus and battery-powered systems in telecom, medical, industrial, avionics and portable test equipment. Full power of 10A, (full range of VOUT and VIN) can be delivered when operating from 0°C to 85°C ambient temperature. The LTM4648 requires no heat sink or airflow nor is its output current derated at full power. Half-power occurs at high ambient temperature of 110°C (TJMAX=125°C). The µModule regulator operates at up to 91% efficiency (3.3VIN or 5VIN, 1.5VOUT at 10A). 95% efficiency is achieved when converting 3.3VIN to 2.5VOUT at 10A. The LTM4648 regulates output voltages adjustable from 0.6V to 5V. Equipped with a differential remote sense amplifier to compensate for voltage droop due to circuit board trace impedance, the LTM4648 regulates a load voltage with ±1.5% accuracy over line, load and temperature (–40ºC to 125ºC). The LTM4648 provides input and output clocks for multiphase operation among multiple devices to accurately current share for up to 40A load. Multiphase operation reduces input and output ripple as well as the number of input and output capacitors. The LTM4648 is synchronisable to an external clock ranging in frequency from 400kHz to 750kHz. With options for Burst Mode operation for the highest conversion efficiency at light load and pulse-skipping operation for lower output voltage ripple, gives users the option to personalise a circuit’s performance. The LTM4648 permits output voltage tracking for sequencing multiple rails in a system. To protect the load, the LTM4648 features output overvoltage and overcurrent protection. The LTM4648 E and I grades are guaranteed for internal operation from –40ºC to 125ºC. Pricing for 1,000-piece quantities starts at $13.25 each. 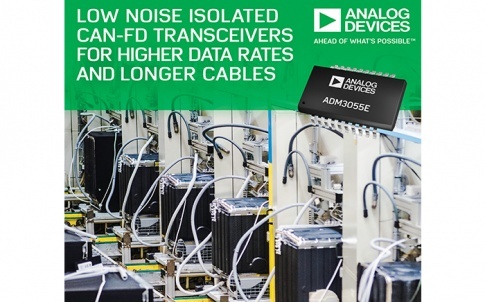 Analog Devices (NASDAQ: ADI) is the leading global high-performance analog technology company dedicated to solving the toughest engineering challenges. 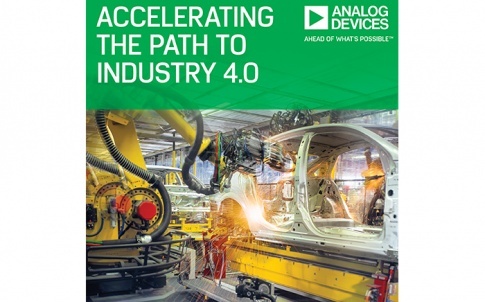 Analog Devices is the leading global high-performance analog technology company dedicated to solving the toughest engineering challenges. 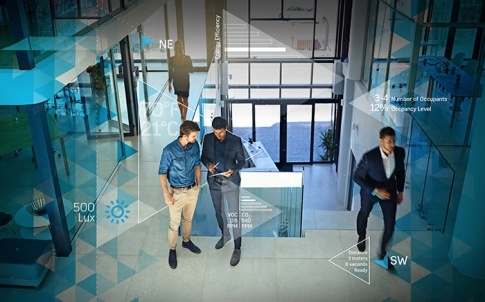 We enable our customers to interpret the world around us by intelligently bridging the physical and digital with unmatched technologies that sense, measure, power, connect and interpret. 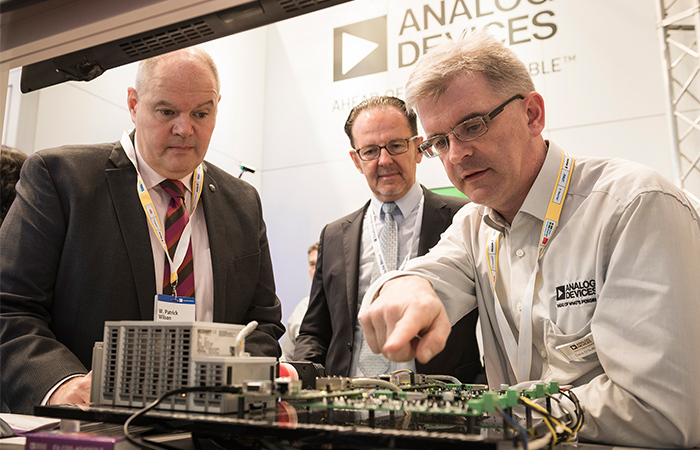 We create innovative solutions to solve design challenges in instrumentation, automation, communications, healthcare, automotive and numerous other industries. 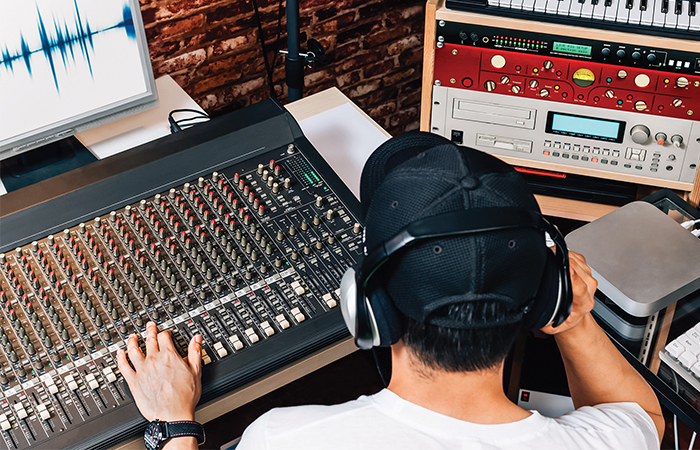 The company is a global leader in the design and manufacturing of analog, mixed signal, and DSP integrated circuits to help solve the toughest engineering challenges. Visit http://www.analog.com.